We design and print a lot of materials at Smith Printing Company. Most of our projects are about book printing and binding. We also enjoy creating items that are fun for the whole family….and maybe even get the kids outside for once! Grab your slingshot, BB-Gun or whatever you want and take aim at having fun! Download the PDF…then print and share as many as you want. 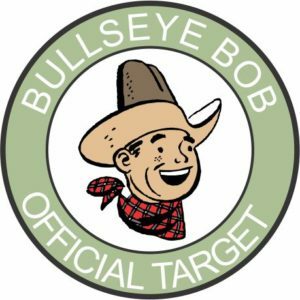 Bullseye Bob wishes you a good day! Sometimes the hardest part is getting started! 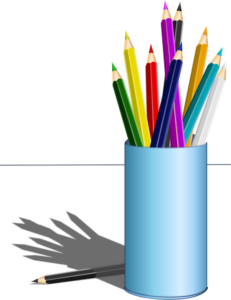 One of the first book printing and binding services we offered was designed specifically for younger writers. We have sponsored kids writing contests through local newspapers and schools too. It is a joy to see the creativity of a young writer that is not afraid to let their imagination run wild! Below are a few story starter idea sheets that you can feel free to print out, share or distribute as you like.